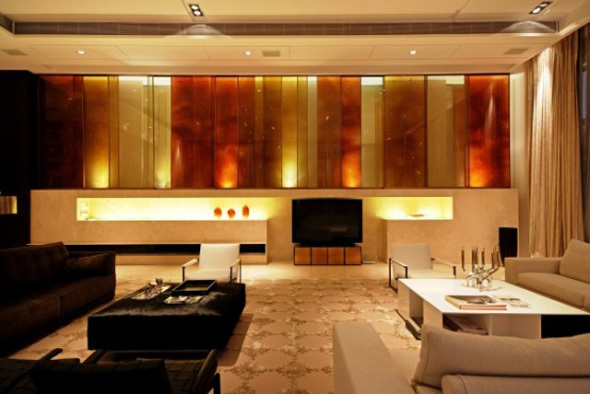 Lighting is one of the beautiful and effective way through which you can set the mood of inhabitants in the room. 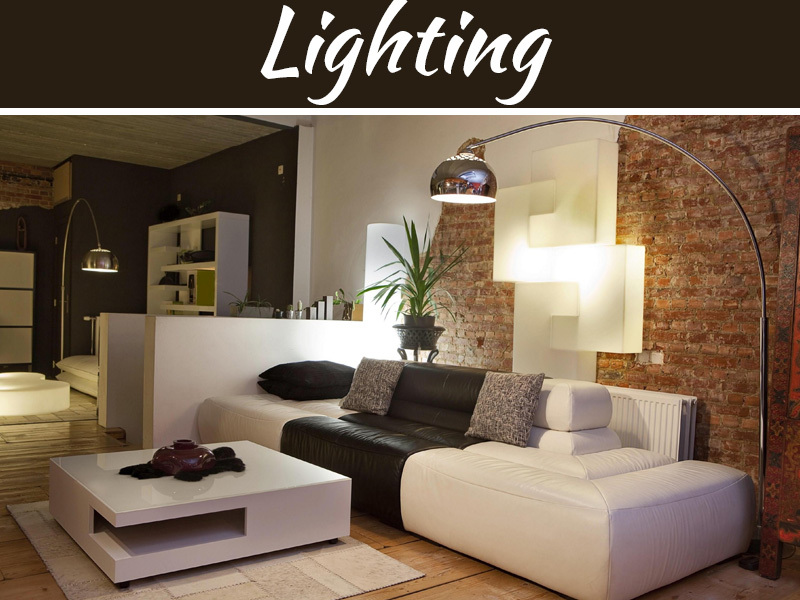 Here is small overview which you can refer to for types of lighting. In this type of lighting overall illumination might come from any one of the central source like from a ceiling fixture, or even from several sources. 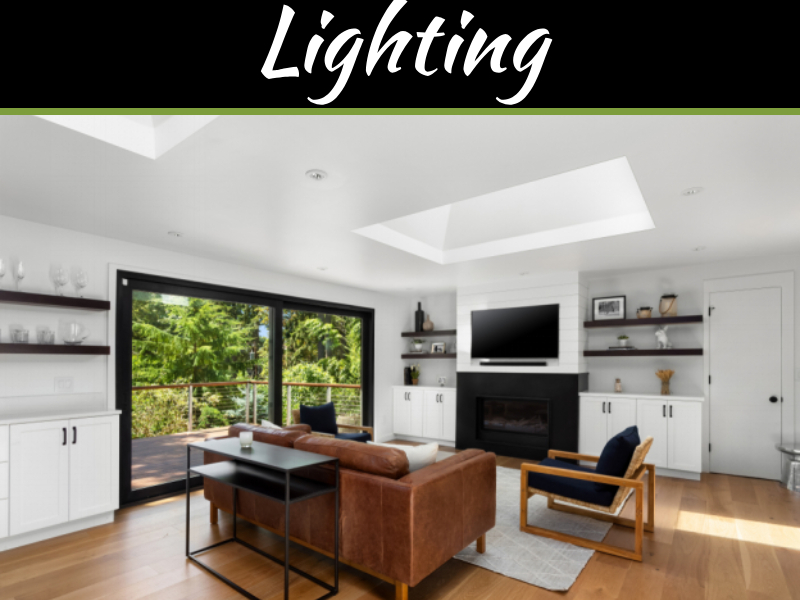 You need to consider level of the brightness required which will be needed to perform everyday task but at same time add dimmers which can help you adjust brightness when these added will be able to alter atmosphere. The task lighting is for illuminating office workspace. 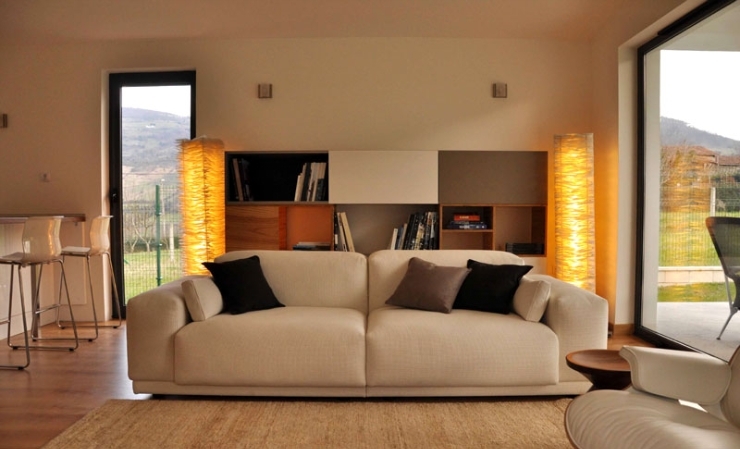 You can choose from the overhead fluorescent lighting or you can opt for incandescent table lamp. Balance between the light sources is needed instead of shifting eyes from the brighter to the darker areas which will help you to prevent headaches and the eyestrain. 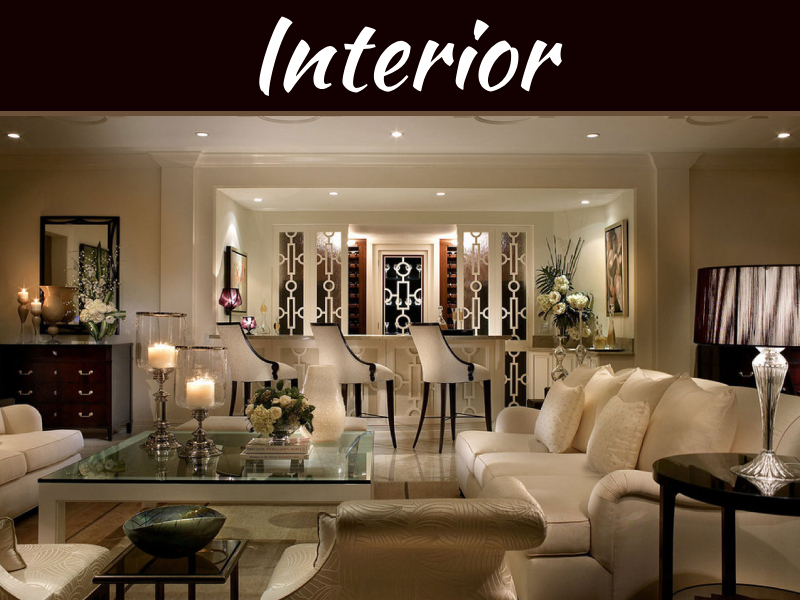 The dramatic form of accent lighting is awesome form of lighting type which is used for highlighting the focal points along with few of the favorite things. 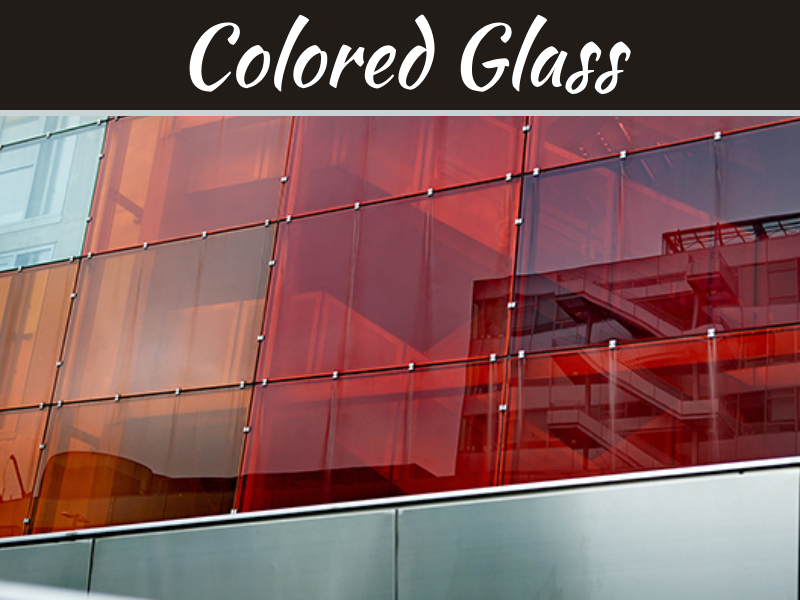 For effectively accent you need to ensure three times of level of general lighting. 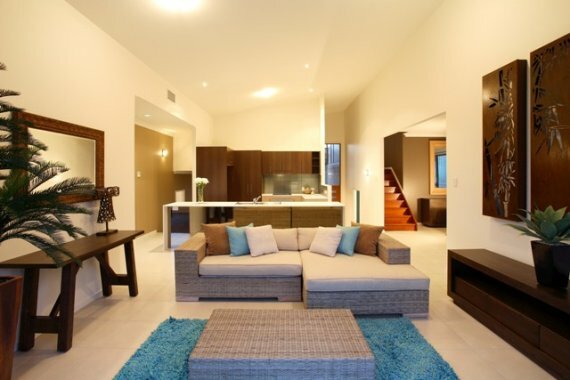 Too much of accent lighting might destroy effect and wash out from the room. 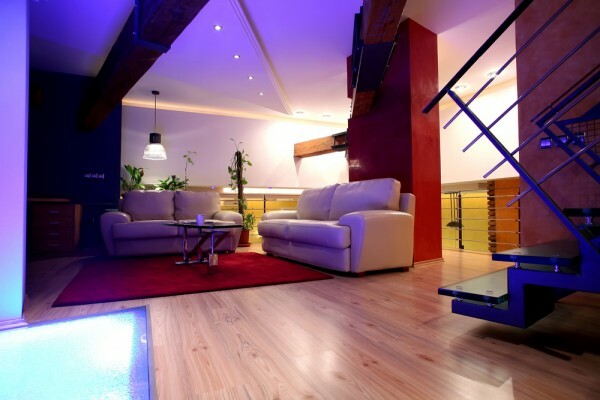 Now that you know what effect you like to achieve then it becomes time to pick the appropriate bulbs for the lighting. Lighting can create right mood because it is through the light we see the space. If you wish to make a space romantic if you are highlighting thing such as heart shape balloon, or romantic photos etc.